For the last 10 years, I’ve been working one on one with amazing entrepreneurs to launch and grow amazing businesses. 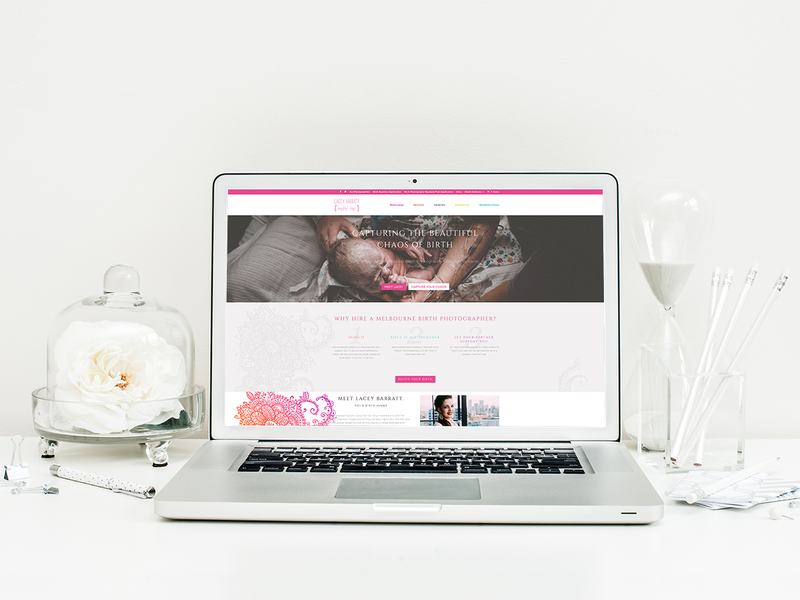 My clients came to me for a gorgeous website that was easy to operate, and more importantly, simple for their customers to purchase. 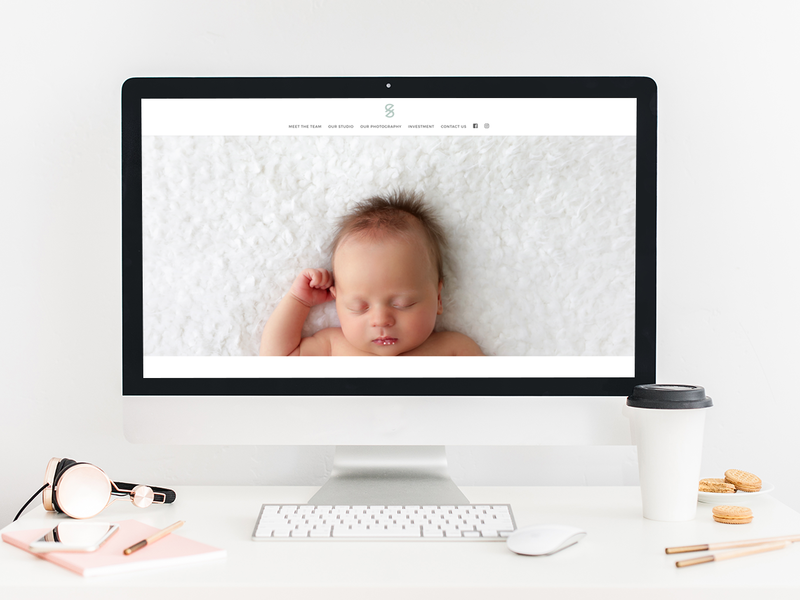 I was creating online stores, membership websites, portfolios, but I was leaving all the “other stuff” for my clients to discover for themselves. All this meant was I was leaving you guessing. 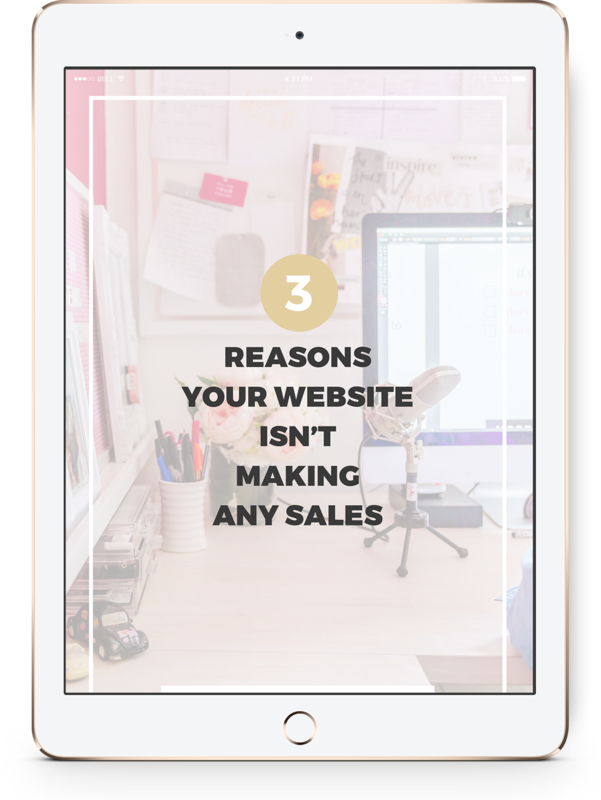 My clients were left wondering about how to set up sales funnels, how to add an online course, how to set up a new blog post upgrade. And second-guessing the path you were on. Not the lasting feeling I want to leave you with! 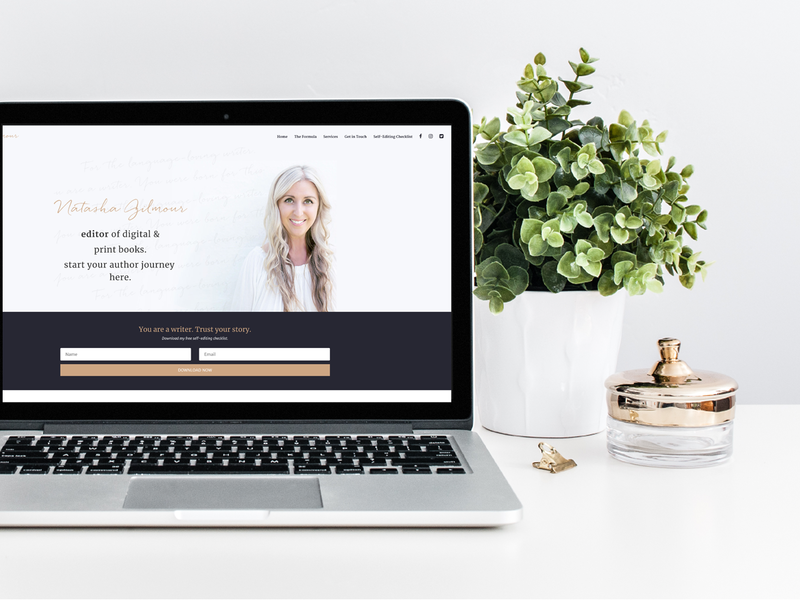 For the last 18 months I’ve been studying, learning and implementing a range of changes to the way I work one on one with clients and I’m so excited to introduce you to Elevate Your Online Presence. Elevate your Online Presence is a 1:1 experience unlike any other. This is my baby. This has been over 8 years in the making. This is for you. Elevate Your Online Presence is created to take your business to the next level. To reach your tribe. To spread your message even further. Your business needs more than just a pretty logo. More than your beautiful website. 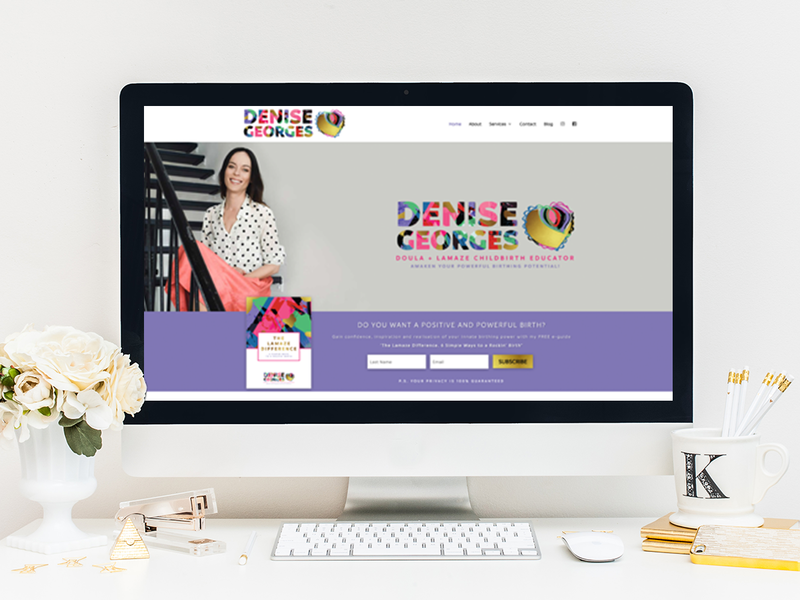 A wonderful mixture of branding and website design combined with digital strategy, mentoring and tech assistance Elevate Your Online Presence uses my signature system to discover your passions, what makes you different and what your clients need from you to clarify your business and to elevate you to wonderful new heights. It then gives you all of the tech support and set up to help your business soar! 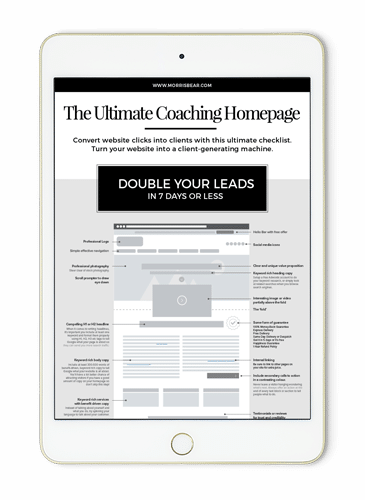 Including setting up your sales pages, booking process and even your first email welcome series. 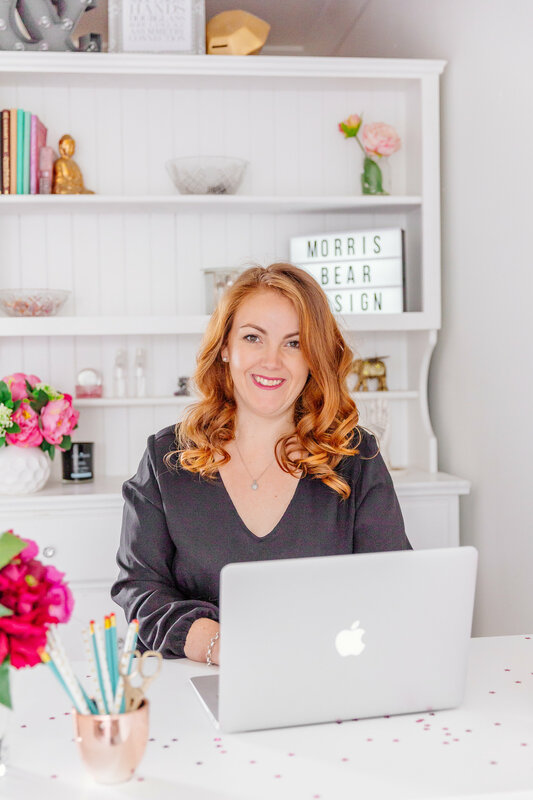 When you know why your business is different and step into your authority, clients are drawn to you, booking client sessions is easy, and you finally have the freedom you’ve been craving. 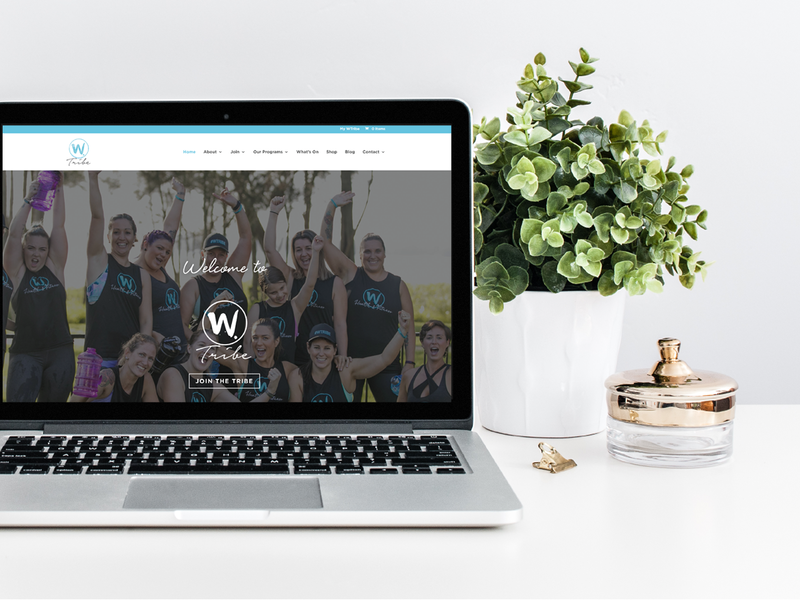 Elevate Your Online Presence takes your message, your difference and your passion and over the next four months we’ll create a logo and brand that showcases YOU! 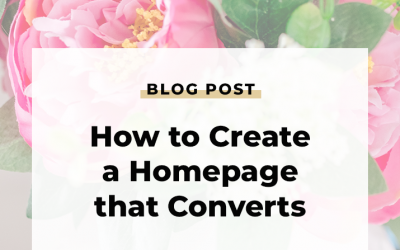 Along with lead-generating sales pages and installation of profitable email funnels and booking systems. All backed up with your powerhouse custom website that establishes your authority and builds trust with your potential customers. 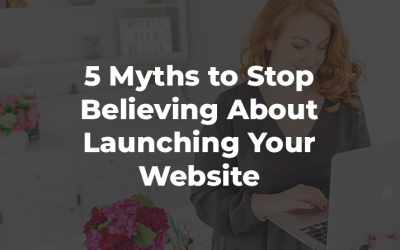 You shouldn’t be wasting your precious time watching endless tech tutorials and tweaking your website. You are far more powerful than that. You’re destined for so much more. The world needs you to be your true self. 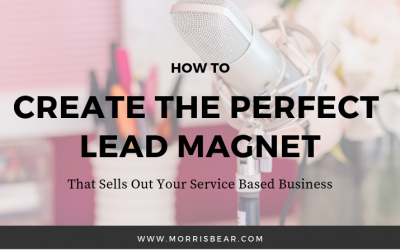 We start working through The Conversion Club making sure that you’ve got a clear marketing message, a lead magnet that attracts your dream clients and then write your website that sells your services and creates a website and systems that save your sanity! I only have 6 spots available for Quarter 2 (April – June). So if you want to transform your business in 2019 click here to Elevate Your Online Presence. Hi, I’m Emma and it’s my mission in life to help others launch, grow and nurture their dreams. I’m the straight talking nerd that can take the vision for your business and complete the puzzle to getting your business online. When I’m not shooting photos or dancing you can find me playing with the latest gadgets and tools to make your business so much easier. I work with women all over the globe to create businesses that light them up and inspire others. You can connect with me on Facebook, Instagram and Pinterest. 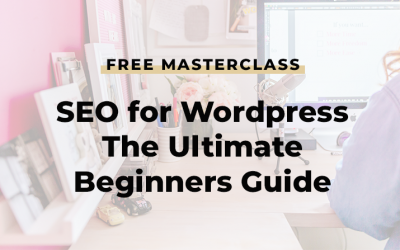 WordPress SEO Masterclass – Tips for beginners to get found by your ideal clients!